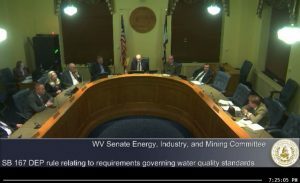 It was a tension-filled day at the Capitol when the Senate Energy, Industry and Mining Committee met on Tuesday to take up SB 167, revisions to West Virginia’s Water Quality Standards. At stake were updated protections for toxins harmful to human health. Originally slated to meet at 1PM, the actual vote was postponed until 7PM last night. When they met, the Senate Committee unanimously voted to restore updated human health criteria for 60 toxins! After the vote, Committee Chairman Randy Smith, R-Tucker, told the Charleston Gazette-Mail it was the “right thing to do.” Read more media coverage here and here. 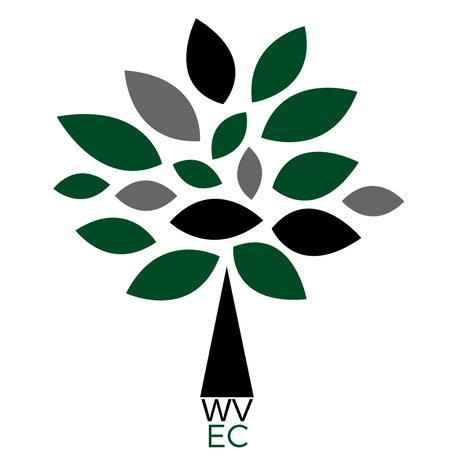 Yesterday was a good day for water drinkers in West Virginia. We hope this vote will set the legislature on a path to make decisions based on sound science that benefit public health — and not just a few polluting industries. 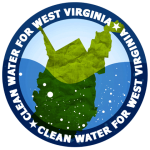 Please take a moment and thank the committee members for their vote for safe water: randy.smith@wvsenate.gov; dave.sypolt@wvsenate.gov; donna.boley@wvsenate.gov; charles.clements@wvsenate.gov; sue.cline@wvsenate.gov; douglas.facemire@wvsenate.gov; bill.hamilton@wvsenate.gov; william.ihlenfeld@wvsenate.gov; glenn.jeffries@wvsenate.gov; richard.lindsay@wvsenate.gov; kenny.mann@wvsenate.gov; chandler.swope@wvsenate.gov; mike.woelfel@wvsenate.gov. So, what’s next for our water protections? The bill, SB 167, will head to the Senate Judiciary committee, then the full Senate will vote on it before sending it to the House. We still have a long way to go to ensure the updated protections remain in the bill. It is because of your voices the Senate Energy, Industry and Mining Committee voted for sound science! Our water protections will need your action as they continue to move through the legislature. 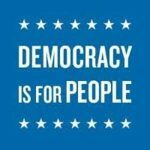 Stay informed and stay engaged! February 7: Save the date for E-Day at the Capitol.